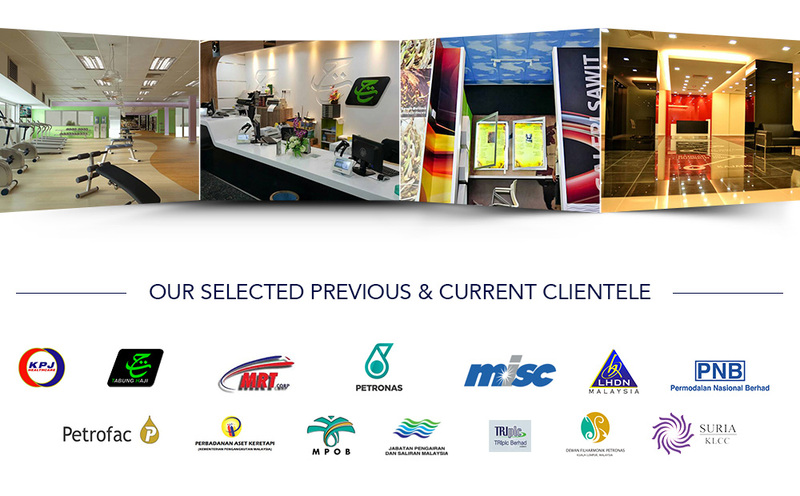 Duadaya Interior Sdn Bhd has been actively involved in Interior Renovation Works and offered interior architectural services to clients. Our main office is located in Kajang, Selangor, Malaysia. The essence of Duadaya is high discipline and good understanding of a client's business. Each project will be uniquely tailored towards CLIENT'S SATISFACTION. For jobs assigned to our sub-contractors, quality and workmanship are personally supervised and monitored by our team of Project Co-ordinators and Supervisors.